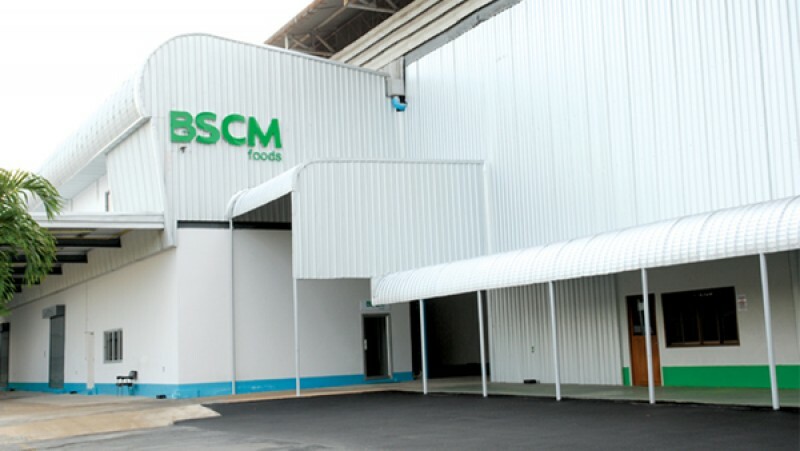 Over the past eight decades, Bangsue Chia Meng group or called “BSCM” has been recognized as a specialized producer and leading superior Thai Hom Mali rice exporter. “Chia Meng Rice partnership” was established by Mr. Bau-Lim Sae-Kho and his two sons, Mr. Kosol and Mr. Kamol Manathanya who have been involved with their father’s rice business since they were young. 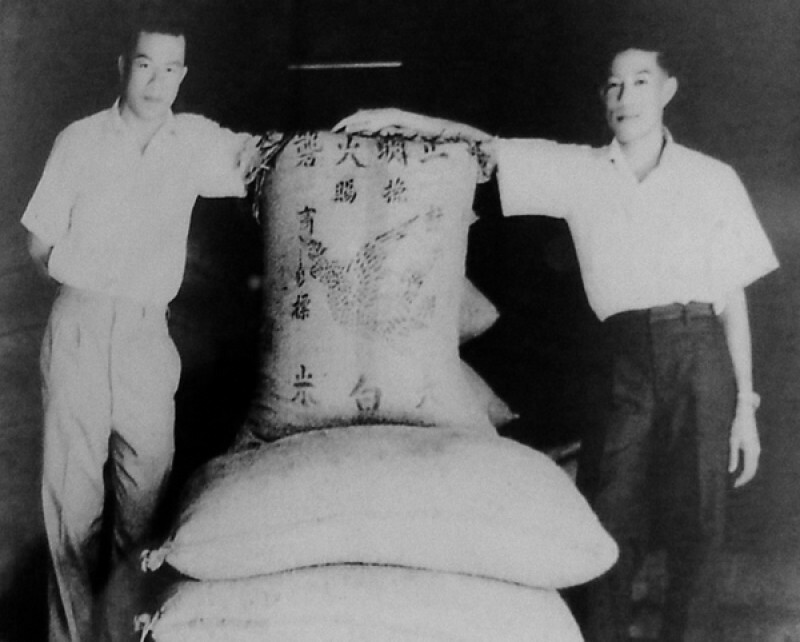 At the beginning, the company was producing rice only for trading in domestic market. The company has invented the methodology for milling and producing pure Thai Hom Mali rice (khao Dok Hom Mali 105 ) for export to the international market by using the brand “Golden Phoenix”(Kim Hong brand). Since then, Golden Phoenix rice has been recognized as a superior quality of Thai Hom Mali rice by consumers around the world. Established “Manathanya Trading Rice Mill Co.,Ltd.” in Nonthaburi Province with a production capacity of 7,500 tons per month. 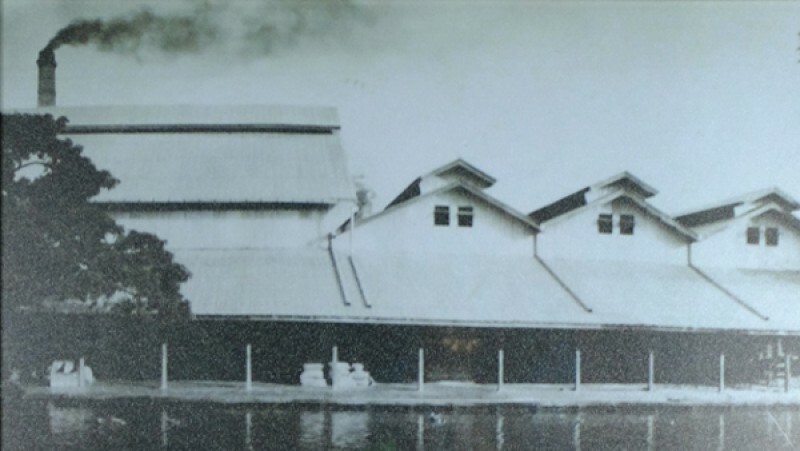 However, the rice mill was later incorporated as a branch of Bangsue Chia Meng Rice Mill Co.,Ltd. Established another rice mill with a production capacity of 6,000 tonnes per month at Srisaket Province where is one of the most fertile land for the best Thai Hom Mali Rice. 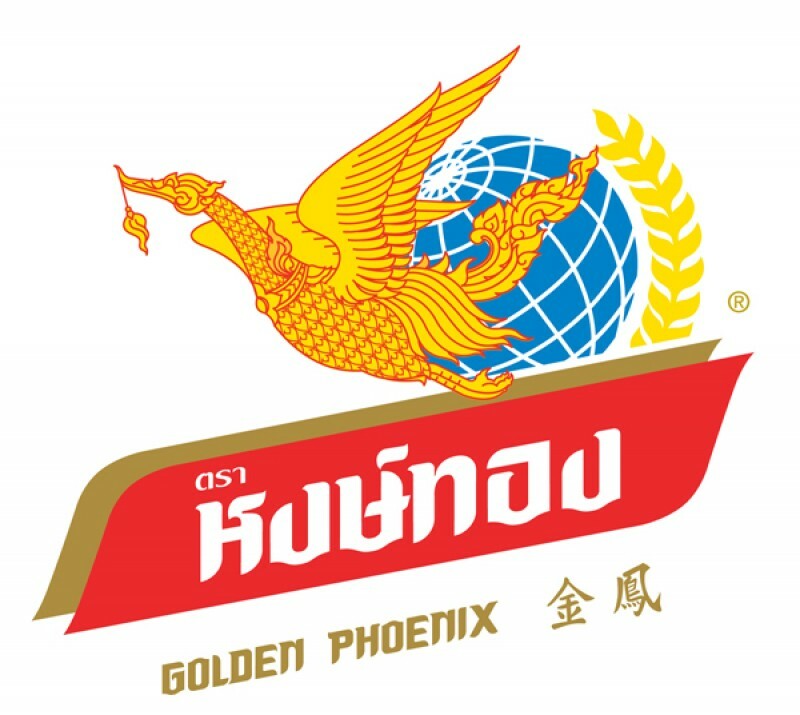 “Chia Meng Marketing Co.,Ltd.” was established to be responsible for distributing the Golden Phoenix brand for Thailand market. BSCM has initiated the development of the pureness Thai Hom Mali Rice project in Northeastern of Thailand in order to sustain the quality of Thai Hom Mali Rice. 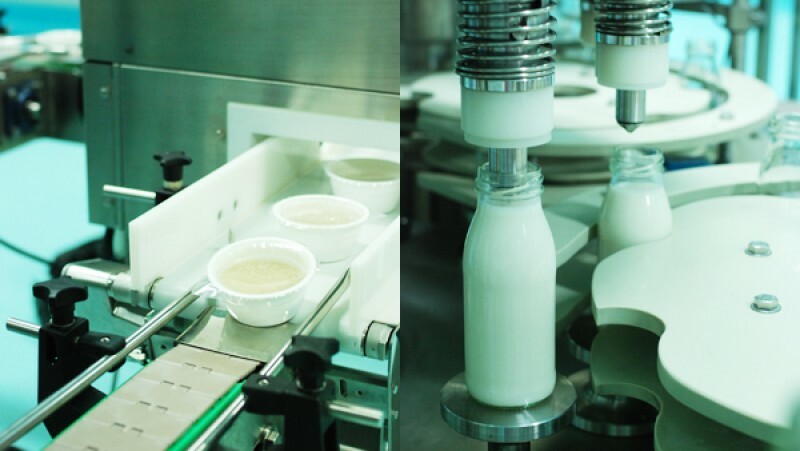 Established “BSCM Foods Co.,Ltd.” to diversify business to the new age of rice products ; from the rice manufacturer to be a creative foods and drink from rice producer. BSCM group is engaged in all major stages of rice from rice seed to dining table. We produce and export high quality rice more than 200,000 tons a year to more than 50 countries around the world with our attentive care and dedication to excellence. 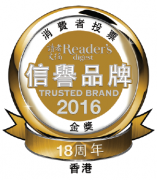 Golden Phoenix brand has been received 18th favorite brand award from Wellcome supermarket, Hong Kong. Golden Phoenix brand received the PARKNSHOP super brand award 2016, Hongkong. Golden Phoenix brand received the PARKNSHOP super brand award 2015, Hongkong. 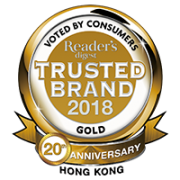 Golden Phoenix brand has been voted by consumers in Hong Kong as Trusted Brand (Gold Award). 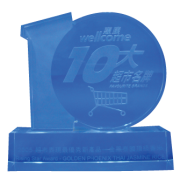 Golden Phoenix brand received 10th favorite brand award from Wellcome supermarket, Hong Kong. BSCM received Gold Thai Rice Awards for supporting in Thai Farmers potential development project. 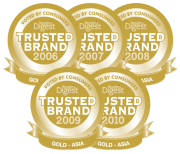 Golden Phoenix brand has been voted by consumers in Asia, Singapore and Thailand as Trusted Brand (Gold Award). Golden Phoenix brand received Rising Star Award from Wellcome Supermarket, Hong Kong. 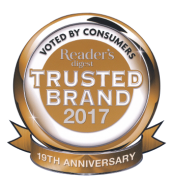 Golden Phoenix brand has been voted by consumers in Asia as Super Brand. Certified for Thailand Brand logo from the Export Promotion Department, Ministry of Commerce (2000). BSCM received “Prime Minister’s Exporter Award” for being the distinctive development and marketing of Thai Owned Brand “Golden Phoenix”. Bangsue Chia Meng received the 7th International Asia Award, Jakarta (Indonesia). Bangsue Chia Meng received the 6th International Asia Award, Tokyo (Japan). Bangsue Chia Meng received the 5th International Asia Award, Singapore. • We will develop from rice seed selection through innovative production for sustainable growth. • We will adhere the principle of honesty, integrity and fairness to all stakeholders. 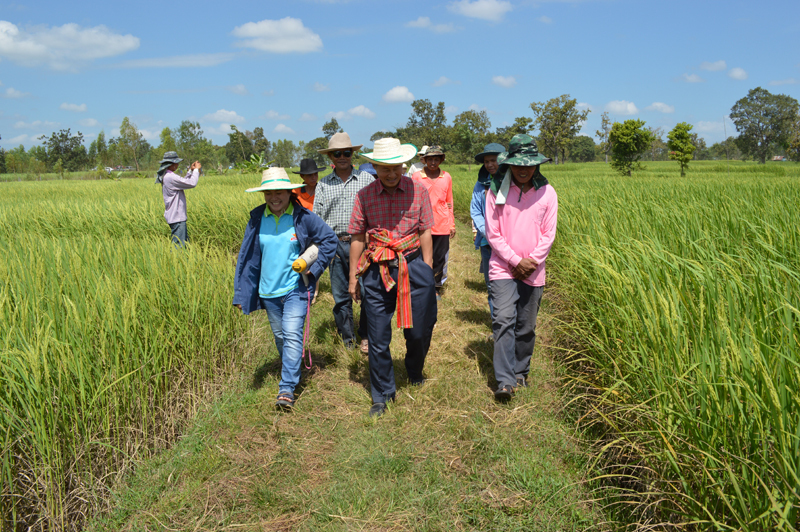 Since 2009, BSCM has initiated the development of Thai Rice Project by studies, researches and experiments on agricultural practices. 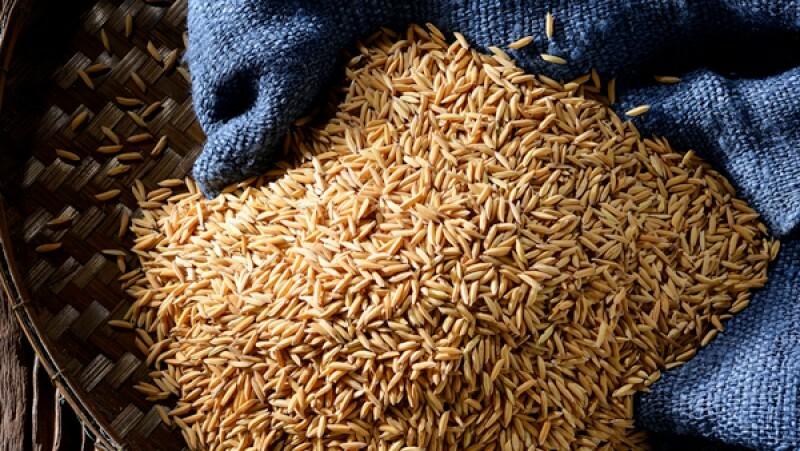 The Pureness of Thai Hom Mali rice project is originated from the idea that to get delicious, great, fragrance Hom Mali rice, we have to start from the beginning – seed quality selection! BSCM started the project in 2009 by studied, conducted the research, developed process and methodology of planting for many years with various governmental organizations on more than 2,000 rais in Ubon Ratchathaini and Amnat Charoen province to purified the seed of Thai Hom Mali 105 breed. We finally get 99.7% purity, which is then contributed those paddy grains to Thai farmers for planting, after cultivated we’ve received great raw material from farmers. With our project, we assist Thai farmers to increase productivity, paddy quality and to be able to attain financial sustainability. BSCM has initiated the “Direct seeding farming” by using the machine project. We educate and supervise throughout the process of Thai Hom Mali rice farming. The process begins with test of soil quality and characteristics and seed selection. Using good quality seed can increase yields by 5-20%. Using good seed leads to lower seeding rates, higher crop emergence, reduced replanting, more uniform plant stands, and more vigorous early crop growth. Vigorous growth in early stages reduces weed problems and increases crop resistance to insect pests and diseases. All of these factors contribute to higher yields and more productive rice farms, in which result in lower cost for the farmers and better quality and quantity and purer harvest. We will purchase paddy from these farmers in rightful price resulting in higher profit and more happiness.